Us Girls is a StreetGames initiative to get more young females active by providing fitness and sport opportunities within North Tyneside. 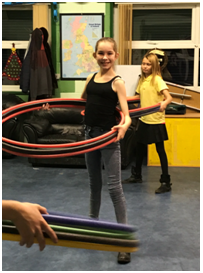 Us Girls Shiremoor is our very own girls club in North Tyneside where girls from ages 8-18 can meet up weekly and join in various activities. 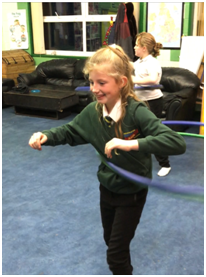 They take part in different workshops such as diet and nutrition, setting personal targets and each term they try new sports and fitness classes including Football, Hula hooping, Dancing and many more. 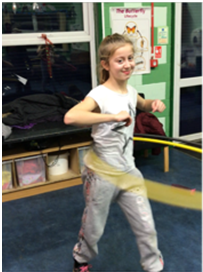 The sessions are very much youth led where the girls decide on which topics they would like to focus on and which sports they would like to try; this has been the most successful and fun way to ensure the girls come along and enjoy their group. For more information about the national StreetGames campaign, please click here:- http://www.streetgames.org/www/ug/content/home?